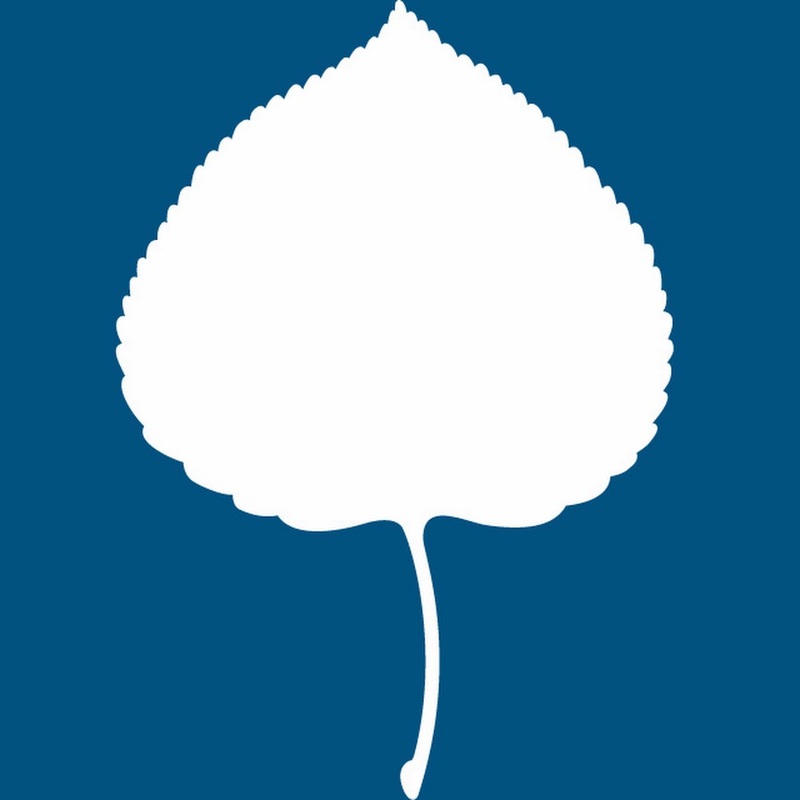 The Aspen Institute is an educational and policy studies organization based in Washington, DC. Its mission is to foster leadership based on enduring values and to provide a nonpartisan venue for dealing with critical issues. The organization's mission is to spark intellectual inquiry and exchange, connecting new concepts to timeless values; create a diverse worldwide community of leaders committed to the greater good; and provide a nonpartisan forum for reaching solutions on vital public policy issues.